Following is shared from China Marine Radio Supplier. The walkie-talkie is always indispensable in a variety of team activities such as self-driving Tours and outdoor activities. When buying a walkie-talkie, we can choose the right one according to the environmental characteristics of these activities. Here are four key points to consider when buying a walkie-talkie. 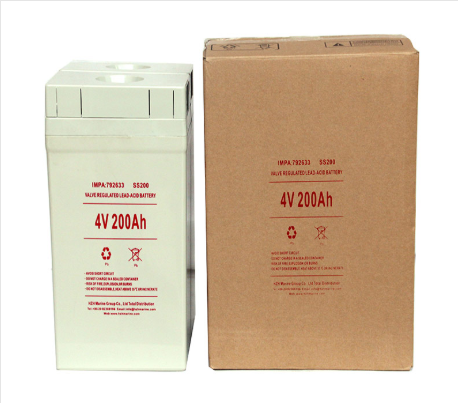 Common interphone power supply: lithium battery, nickel hydrogen battery, AA alkali battery. In the wild generally can not be charged, so the interphone standby time and talk time is a relatively important parameter, otherwise often in the most need for communication due to the lack of interphone power problems. Generally speaking, the intercom powered by lithium and nickel metal hydride is more powerful, but the backup battery is a big problem. 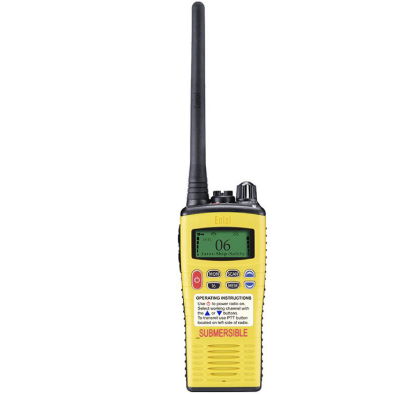 The power of a walkie-talkie powered by an alkaline battery is generally less than 2W, but it is possible to carry dozens of no.5 batteries uphill. 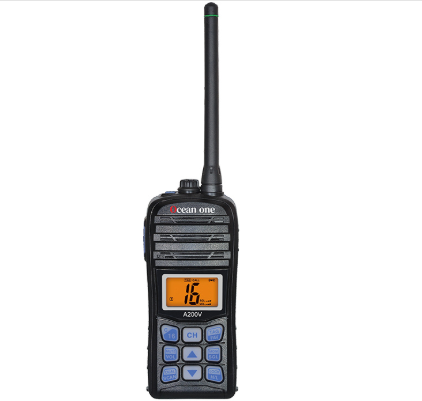 As a Waterproof Marine Radio Supplier China ,just feel free to contact us.